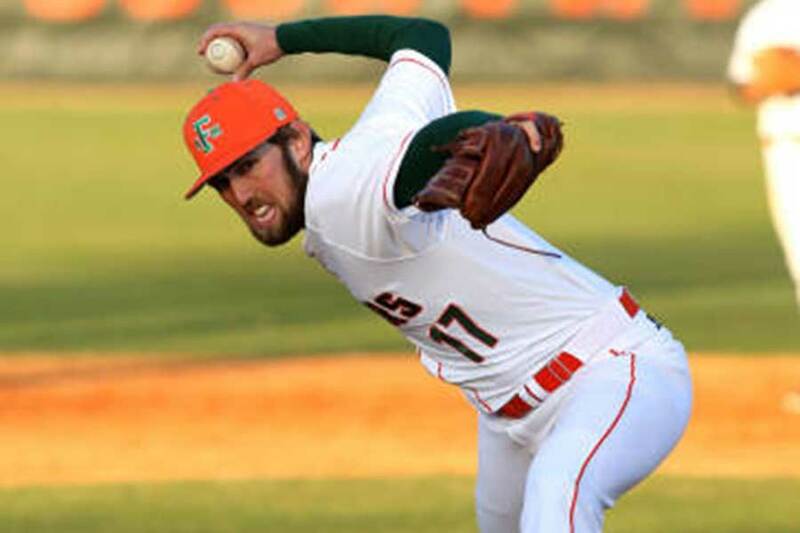 The Florida A&M University Baseball program is a NCAA Division 1 baseball team that participates in the Mid-Eastern Athletic Conference. 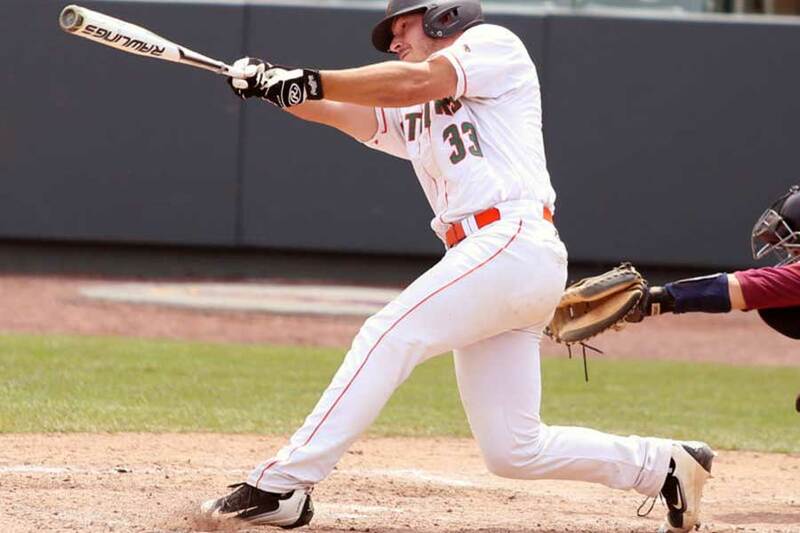 The MEAC consists of 11 teams that are divided into a northern and southern division, with the the top 3 teams from each side making the conference tournament. 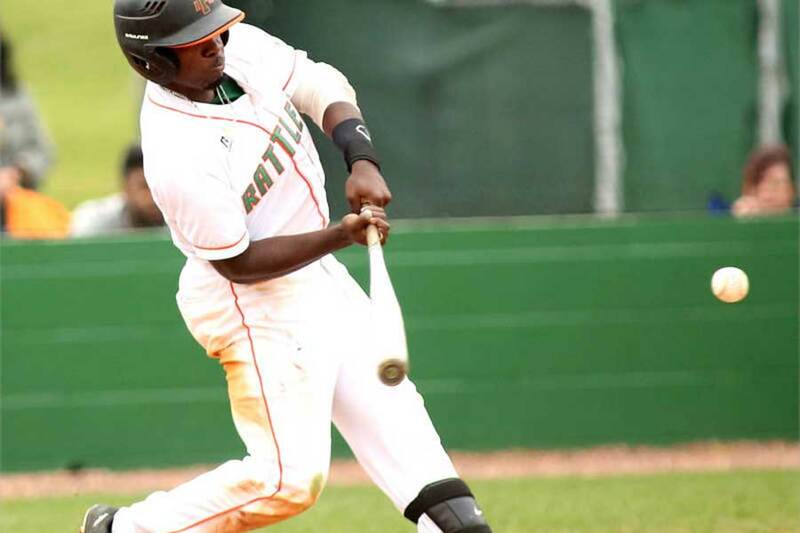 The Rattlers have won 7 MEAC Conference Championships, with their most recent coming in 2015, where they competed in the Gainesville Regional. This was the program’s first-ever regional appearance in school history. 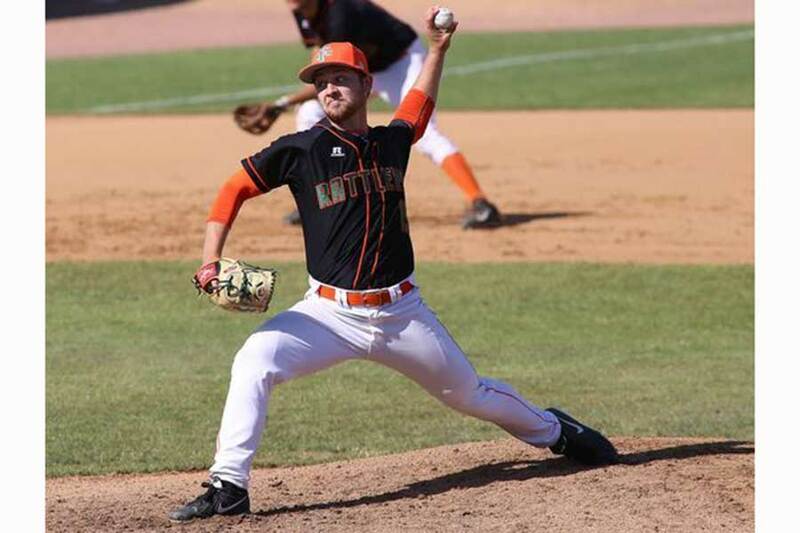 They have also won 3 straight Southern Division crowns, had two MEAC Player of the Year winners, and countless all-conference selections since 2014 when Head Coach Jamey Shouppe took over. 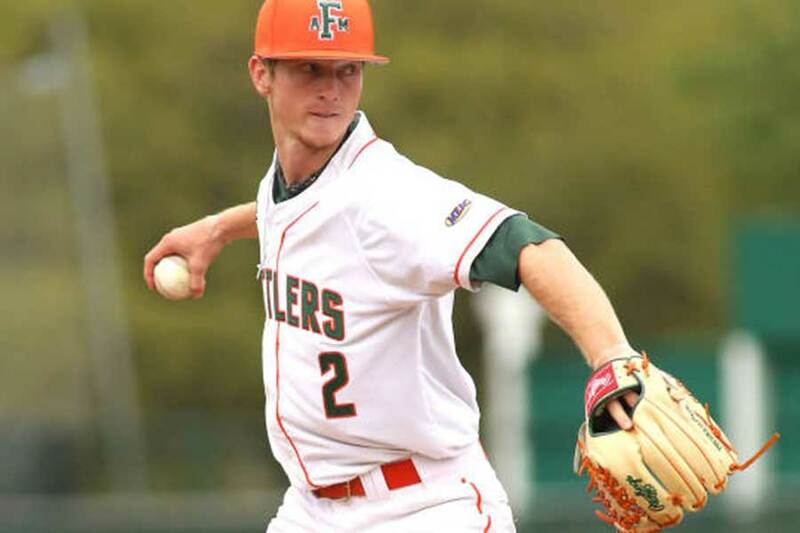 Year in and year out FAMU Baseball has a nationally ranked out of conference schedule playing teams such as the Florida Gators, Mercer Bears, Miami Hurricanes, USF Bulls, FGCU Eagles, Auburn Tigers, and Marshall Thundering Herd.